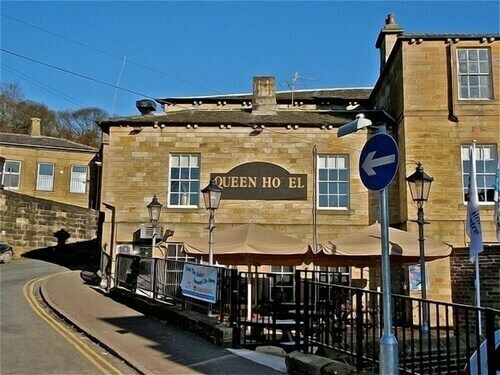 Situated in Castleford, this inn is 1.1 mi (1.8 km) from Castleford Queens Park and 1.8 mi (2.8 km) from Xscape Yorkshire. Junction 32 Outlet Shopping Village and Castleford Phoenix Theatre are also within 3 mi (5 km). Castleford Station is 16 minutes by foot. 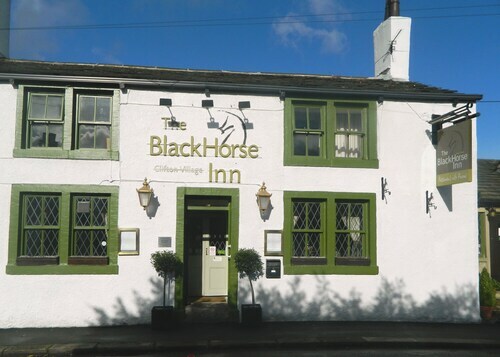 Situated in a rural location, this inn is 0.7 mi (1.2 km) from Emley Moor Station and within 6 mi (10 km) of Yorkshire Sculpture Park and Woodsome Hall Golf Club. Kirklees Light Railway and National Coal Mining Museum are also within 6 mi (10 km). 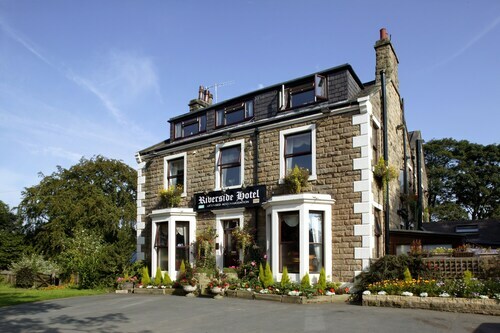 Situated in Sowerby Bridge, this inn is 2.7 mi (4.3 km) from Manor Heath Park and Jungle Experience and 3 mi (4.8 km) from Shay Stadium. Victoria Theatre and Halifax Borough Market are also within 6 mi (10 km). Sowerby Bridge Station is 17 minutes by foot. 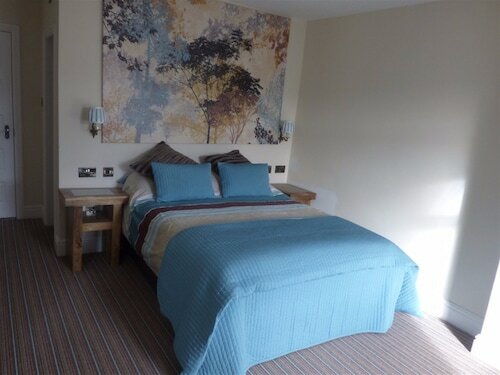 Situated in Leeds, this inn is within 6 mi (10 km) of Townclose Hills Local Nature Reserve, Royal Armouries, and Temple Newsam House. Leeds Grand Theatre and Thwaite Mills are also within 6 mi (10 km). Woodlesford Station is 7 minutes by foot. 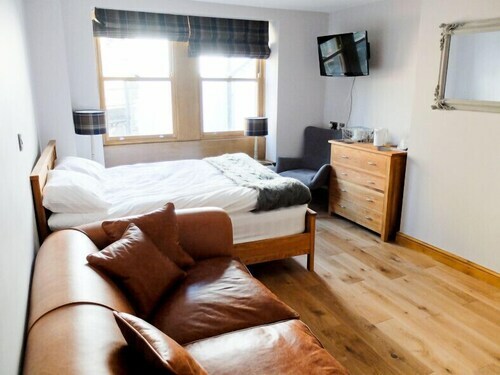 Situated in Hebden Bridge, this inn is 2.5 mi (4 km) from Gibson Mill and within 6 mi (10 km) of Stoodley Pike Monument and Gaddings Dam. Manor Heath Park and Jungle Experience and Victoria Theatre are also within 9 mi (15 km). Hebden Bridge Station is 8 minutes by foot. 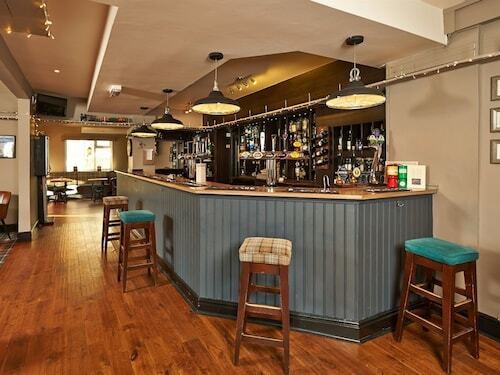 Situated in Pontefract, this inn is 0.5 mi (0.8 km) from Mid Yorkshire Golf Club and within 3 mi (5 km) of All Saints Church and Pontefract Castle. Pontefract Town Hall and Pontefract Museum are also within 3 mi (5 km). 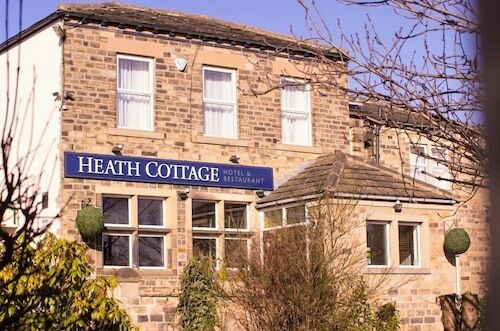 Situated in Brighouse, this inn is within 6 mi (10 km) of Huddersfield Golf Club, John Smith's Stadium, and Eureka The National Children’s Museum. Halifax Borough Market and University of Huddersfield are also within 6 mi (10 km). Brighouse Station is 29 minutes by foot. 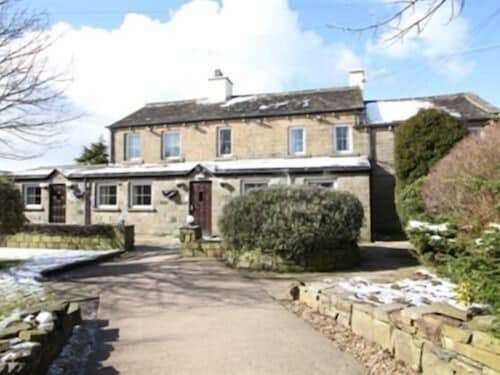 Situated in a rural location, this inn is within 9 mi (15 km) of Gaddings Dam, Stoodley Pike Monument, and Hollingworth Lake. Gibson Mill and Rochdale Pioneers Museum are also within 9 mi (15 km). Todmorden Station is only a 2-minute walk and Walsden Station is 29 minutes. Situated in a rural location, this inn is 3 mi (4.8 km) from Stoodley Pike Monument and within 6 mi (10 km) of Gaddings Dam and Gibson Mill. Manor Heath Park and Jungle Experience and Victoria Theatre are also within 9 mi (15 km). Hebden Bridge Station is 28 minutes by foot. I liked the quietness of the location. I was able to relax in my room while the restaurant and bar were busy with people. Also, it was a great place from which to take strolls along the river. For you, a great vacation includes exploring a new landscape, enjoying delicious food with interesting company, and staying somewhere that feels like a home away from home. 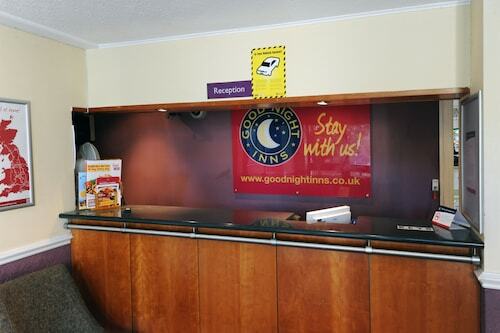 When you stay at an inn hotel in Dewsbury, you’ll be able to check all of the above off your travel itinerary. 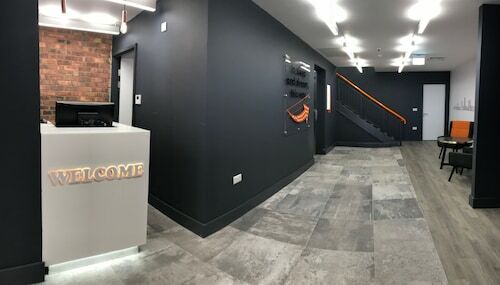 Inn suites in Dewsbury will provide you with an immersive way to explore the area. The owner or manager of the inn often lives on the property, and can provide tips on what to see and do during your time there. Not only will you get insider insight into how to best explore the area, but you’ll chow down on home-cooked meals—yes, those are often included. You can dine in your room or sample the inn’s tasty offerings in a common room with other travelers—it all depends on whether you’re trying to make new friends or just enjoy some solitude. After meal time, wander around the property and explore the picturesque streets of Dewsbury. If you’re staying near nature, spend an afternoon hiking, camera clutched firmly in your hand. End your evening by returning to your room and reading a good book from the comfort of a plush bed. Ah, relaxation! This is exactly what your wandering soul needed. Whether you’re looking for a luxury or cheap inn in Dewsbury, Travelocity has you covered. Discover a variety of inns that are welcoming, well-decorated, and spacious enough for you and your travel companions. Book your accommodation today—dreams of idyllic walks and charming surroundings are sure to follow! This Holiday Inn was clean and well managed, but did not have an elevator even though it has 3 floors. Would not recommend for handicapped persons. The location is great with wonderful views on all sides.